The Stoughton Area School District has partnered with Jefferson Eastern Dane Interactive (JEDI) Distance Educational Network Virtual Charter School to provide a virtual school experience for Stoughton Students in Grades 5K-12. The JEDI Network is a consortium of 13 public school districts, a university and a local technical college in southeastern Wisconsin. The consortium was formed in the 1995-96 to create a distance education network to offer Instructional Television classes. 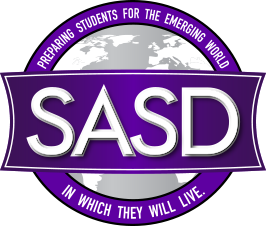 Since then, the Network has embraced online education and now offers an online curriculum virtual through SASD/JEDI.